Kids can take it to school. I take mine to work. Holds eight cans easy with ice. Also fits taller slim cans no problem. One ice pack helps keep cold food cold for hours. I love this brand, it’s half the price of others and holds up use after use. I hesitated to order because of the dimensions given on the product info. 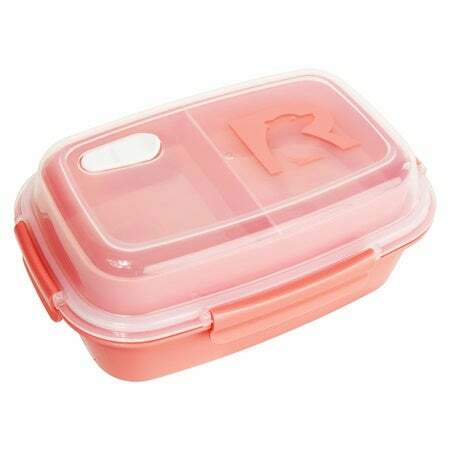 Width was a concern for the containers we use for leftovers- Rubbermaid square things that are about 6.5” across. I gave it a shot with fingers crossed, and it fits no problem. 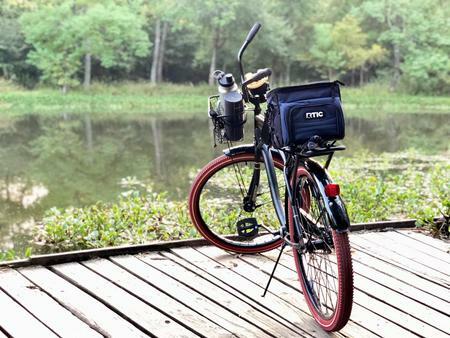 Interior width is closer to 6.5” relaxed, and there’s plenty of flexibility. It’s well put together and I’m looking forward to using it. 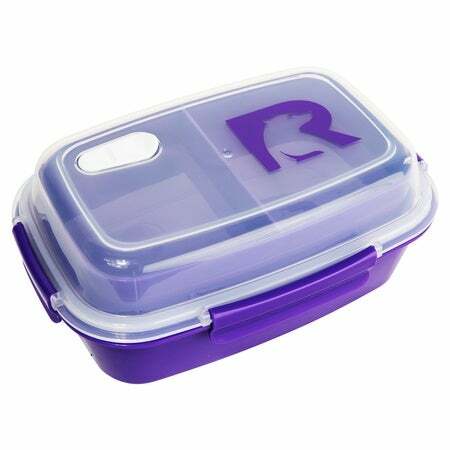 I recently bought RTIC's new black lunch day cooler for my daily work lunches. I love that I can fit my 20oz RTIC tumblers standing up, the 30 oz tumblers and the new 25oz food canisters laying flat, and they all fit perfectly without squishing my food. Along with a cooler pack, when I get home after 10-12 hours anything that is left in the cooler is still as cold as it was when I put it in there. My teenage daughter has the light blue one now (we couldn't pass up the $20 sale on them) and uses it at school daily now too. 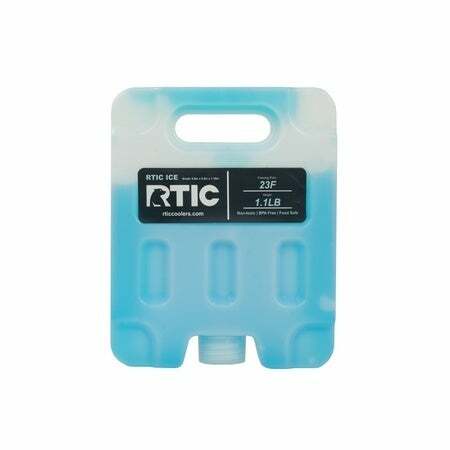 If you're like us, and use your RTIC products daily, you'll realize quickly that everything they make is great and you'll never be disappointed! I carry food to work every day and was tired of the waste with the lunch bags of the past. I had several types, even one that you freeze. 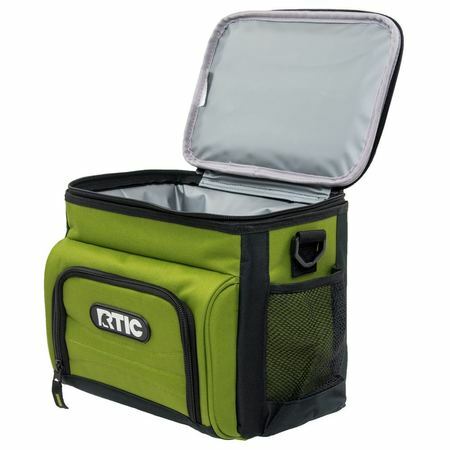 The RTIC lunch cooler solved the problem by keeping yogurt, hummus, leftovers, and drinks nice and cold for 10 hours of more- eliminating waste. I use 4 plastic type ice packs with it. It’s roomy and perfect for lunch. I paid full price and even bought one for my husband, a vending machine junky. 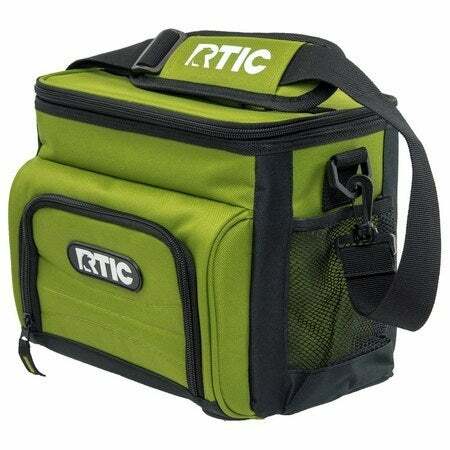 He’s saving money using his sharp looking RTIC bag. The first time I’ve succeeded in getting him to carry a lunch bag. 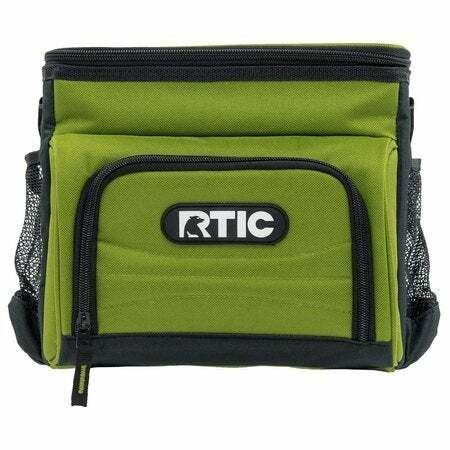 Thanks RTIC! 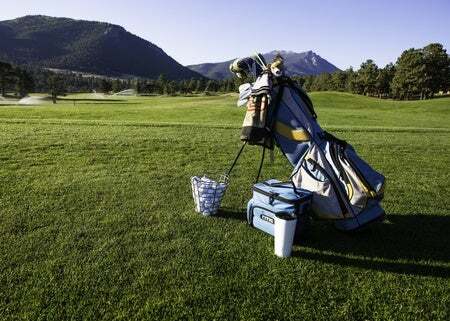 This is such a nice cooler..it is well made and insulated good..very eye appealing as well. 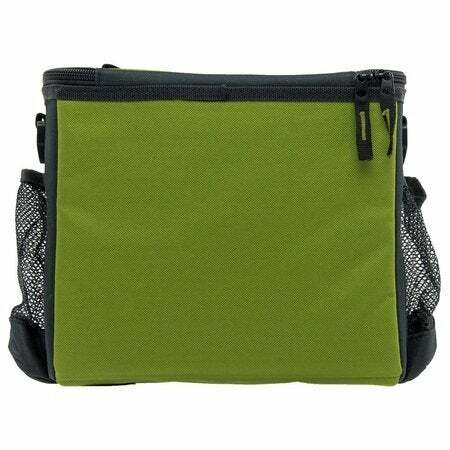 .will be ordering more for grandsons birthdays both are in college and this come in handy for games and trips home..